Make sure she is a Christian and is living her Christian faith. She should be feminine. In other words, she should be glad she’s a woman, not angry or uncertain about it. Woman was made from man, for man, brought to man, and named by man. She should know the divine order. Man is the leader. Woman is the follower. Man is the initiator. Woman is the responder. She should acknowledge Christ as Lord. Wives are to submit to their husbands as unto the Lord. She should choose to obey God and to accept her husband’s destiny. In other words, if she marries a business man who later becomes a preacher and a pastor, she cannot say, “I married a business man. I did not want to be married to a preacher.” His destiny is her destiny. She is to obey and follow her husband. This is not to say that she is a zero. A help meet is some one. A zero cannot be a helper. One plus one equals two, not one plus zero. She needs a sense of humor. She doesn’t have to be a comedienne, but she should have a good sense of humor. She should be willing to lay down a career entirely to be a mother. Watch out for any woman who talks about “rights”. She should have the unfading loveliness of a calm and gentle spirit. As I Peter 3 teaches to a Christian woman living with a non-Christian husband or a husband who is not acting like a Christian. A calm and gentle spirit is an attribute to any woman. She should know love is not a feeling, but an action. Feelings are no anchor for a marriage. She should know how to cook. She should like some of the same things such as books, sports, politics, hobbies, movies as her husband. Wow, that was awesome!!! Thank you for posting! I’m going to print this to give to our sons later!! Thank you Lori. I’ve learned alot from Elizabeth Elliot . She was such a godly woman and I wish she was still here to give us more wisdom. Just 1 more to add: a teachable spirit (Prov 12:1). I have been a soldier, am an engineer, did farmwork, have lived all over the world. I’ve seen things, I know things, I work hard in my life. If I am providing guidance, it is because I have the solution. I am not the problem, do not treat me as such. As a male in his mid-30s, I have not been blessed with an Eve of my own. 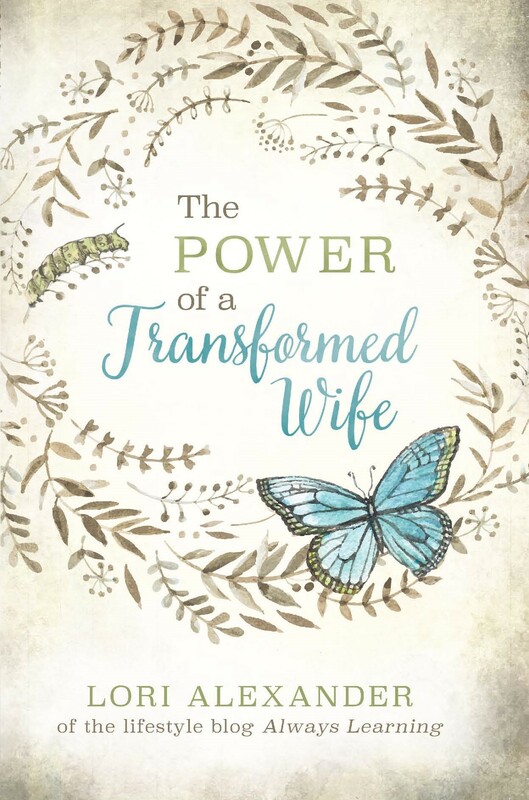 But if that day ever comes, the woman will have had to demonstrate a spirit of seeking my leadership not to challenge or compete with me, but to learn how to execute guidance in full faithfulness so she can be the force-multiplier God created her to be. A man working alone is capable of only so much, like a captain navigating the seas his sails will only capture so much wind. A woman working against her man is akin to sucking the wind out of the air, time money and energy utterly wasted. A woman working with her man is akin to keeping a full gale filling the sails, blessings upon blessings unimaginable ensue. I disagree with the math provided in this narrative short. 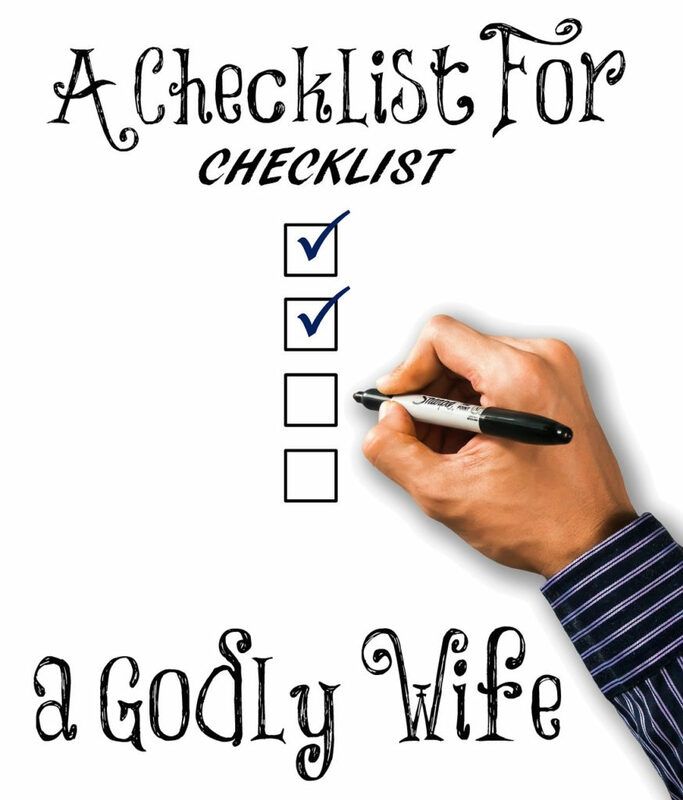 The sum of a God-fearing man who marries a God-fearing woman who checks all the boxes listed is equal to more than 2. The force-multiplier effect cannot be undervalued. Very GOOD! 😊 I Loved reading this! So much wisdom in this post. Thanks, Lori! Along the same lines as accepting my destiny, my husband job hopped. About every 5 years, he would change jobs within his field but always looking for a step up. I was used to a man (example, my father) who stayed at the same job for 30 years until he retired, so this was really unsettling for me at first. I was resistant to change. I needed to trust him and the Lord and realize that my husband was looking out for our family’s best interest. When I did realize this, it was much less stress for me personally, and it caused me to respect my husband’s role as the protector/care taker. I look back and see the Lord’s provision in every job change, and even now, he has a job that is perfectly suited for our current situation.